The Pacific Ocean. Santa Monica Pier. 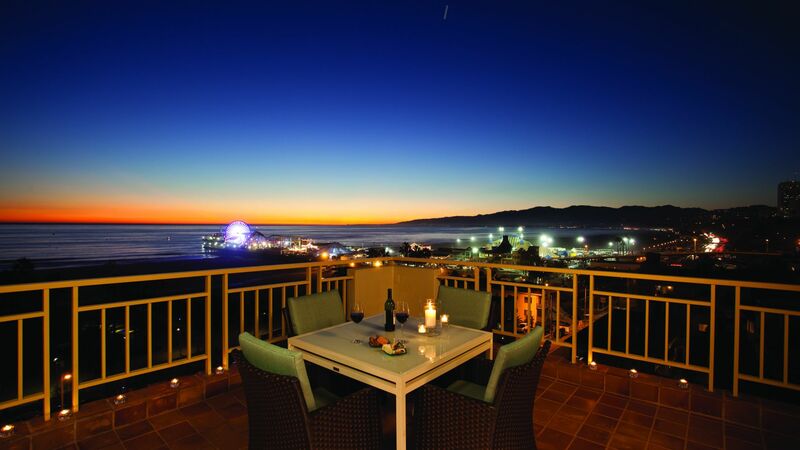 It’s hard to imagine a better spot in Los Angeles than right here on the beach at Loews Santa Monica Beach Hotel. 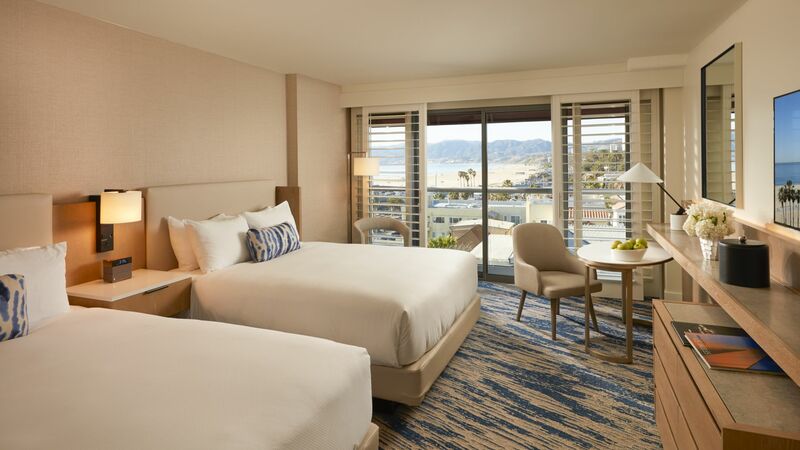 Each of our 347 freshly renovated rooms and suites were designed to make the most of our coastal location and the laidback lifestyle Southern California is known for. 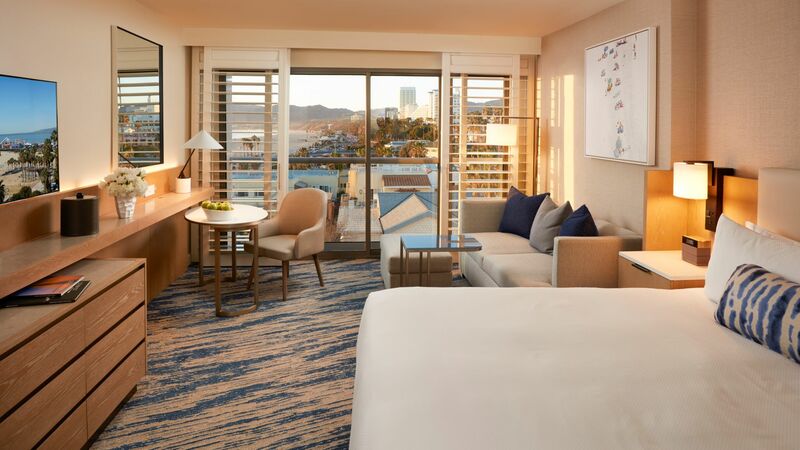 Cool neutrals and shades of sea and sky create a peaceful retreat whether you’re on vacation or traveling for business—and we also have amazing suite options for entertaining, or networking, L.A. style. Enjoy natural sun light and glimpses of palm trees and, in some rooms, views of the ocean or our stylish pool. You may be tempted to sit poolside and enjoy a cocktail by one of our fire pits—or you can book a room or suite that has its very own fire pit and patio. Whichever room or suite you choose, all the little details that make travel easier have been taken care, from free Wi-Fi and ample outlets to comfortable workspaces and sleek bathrooms. Welcome to Santa Monica. 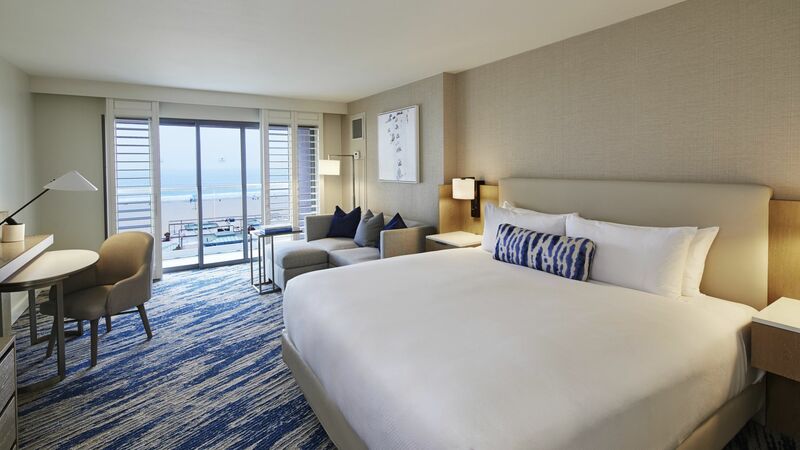 Click here to learn more about Loews Santa Monica Beach Hotel’s Services and Amenities.